Zom-rom-com: a zombie romantic comedy. 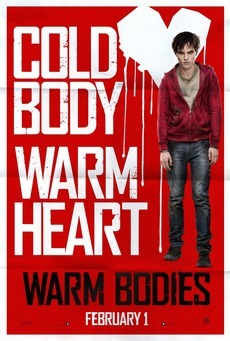 Warm Bodies looks like a lot of fun and a different take than most zombie movies. What happens when a zombie falls in love with a girl? 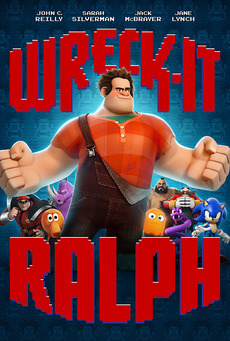 I’m still a bit annoyed that Wreck-it Ralph is only now being released in the UK, while the US and a ton of other countries got it 4 months ago. Luckily I managed to see it while in the Netherlands during Christmas and it’s definitely a movie worth seeing in the cinema. If you like games, you’ll love the amount of easter eggs in the background; I caught a couple of them, but I’m pretty sure I missed tons! 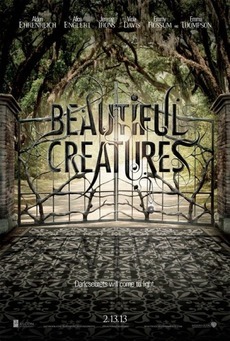 This looks like it’s jumping on the Twilight wagon, but I can’t help but like the style and feel of this movie. The trailer looks slightly cheesy, but there’s a vibe there that reminds me of The Craft (which I loved) mixed with Southern Gothic magic. 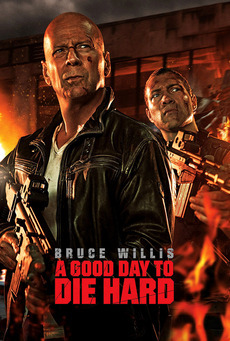 Yippie ki-yay! Need I say more? 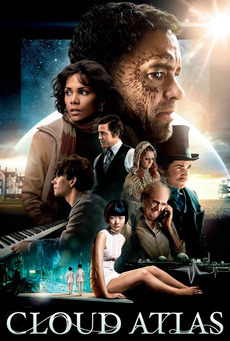 Cloud Atlas is another movie I already got to see while in the Netherlands. I didn’t love love love it as I was expecting, but I still really enjoyed it. It’s an epic movie with 6 entwined story lines in different eras and I loved how the stories unfolded.